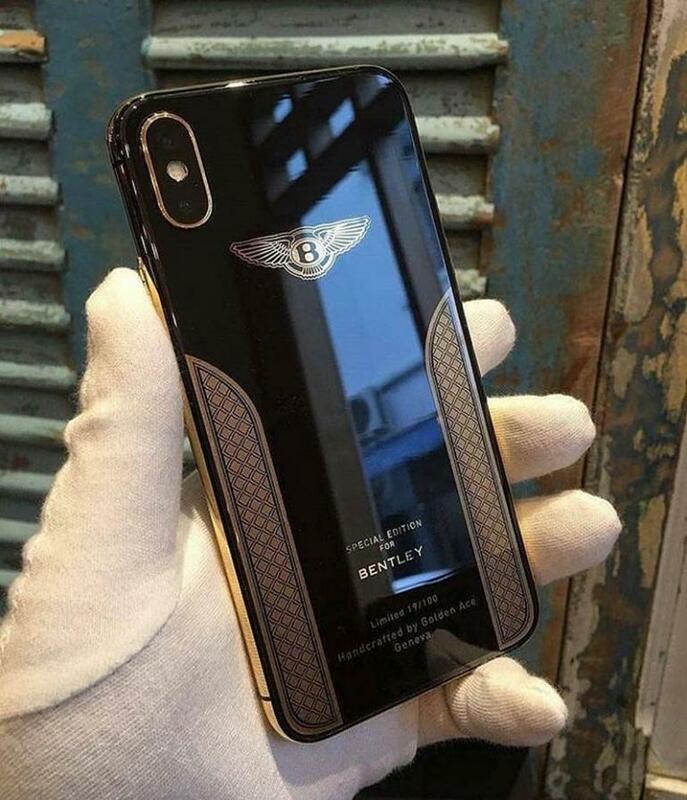 iPhone X Bentley Edition - See It To Believe It! Apple’s iPhone X is already one of the world’s most expensive smartphones with the 256GB model priced at $1,200 without any customizations. However, there have been some images floating around on the internet of a more expensive version of the phone – the iPhone X Bentley edition! The visuals of the iPhone X Bentley have been highly intriguing because of one major change – the Apple logo has been replaced by Bentley’s logo. The sleek logo restriction makes this an unusually rare iPhone made by Geneva-based (maybe they are based in Vietnam) customizers Golden Ace. 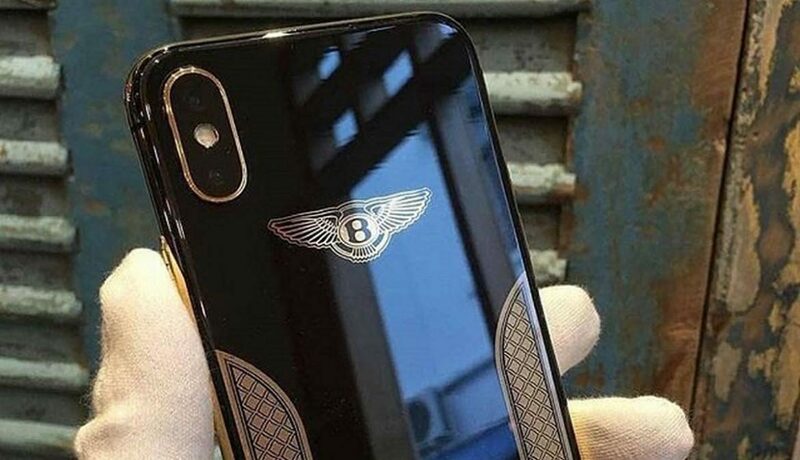 Rumour has it that only a 100 of these limited edition phones have been made for hand-picked people, the iPhone X Bentley edition wasn’t even on the market for bidding. 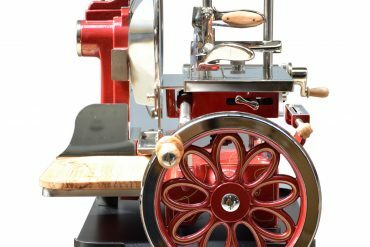 There is no information about this super-secret-super-special iPhone anywhere on the Apple website, Golden Ace website or even the Bentley website. 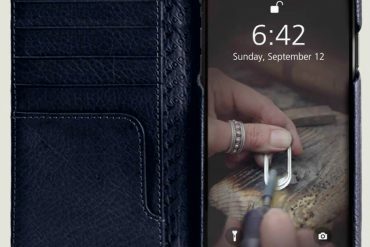 The exclusive iPhone X Bentley edition phone in the photos is serial number 19 out of 100. 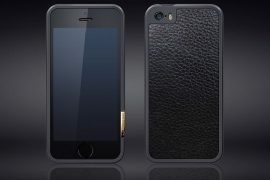 The custom phone is in all black with gold accents and motifs. Th most eye-catching feature of this customization is the Apple logo on the glass backplate of the phone that has been replaced by a big Bentley insignia; in fact, there is no Apple branding on the back at all. 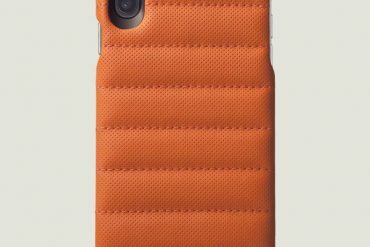 That’s all that is known of the iPhone X Bentley Edition so far. Let’s hope Golden Ace may have an extravagant unveiling for this prized phone that might take the $1,200 price tag up a couple thousand notches easily. More than the phone, we are interested in who were the 100 chosen ones to receive it – any guesses?